Cru of the winery which benefits from a partial maceration on the skins. The colour is an intense straw-yellow with greenish flecks. It has an excellent structure, fine and complex to the nose; round, fresh and sapid with a certain persistancy to the palate. 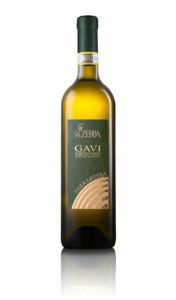 A traditional Gavi with a clear and brilliant straw-yellow colour and intense and flowery fruity scents. Fresh and soft with mineral sensations. Ideal with appetizers as well as fish and white meat. Duration of Fermentation: Traditional fermentation in stainless steel tanks. 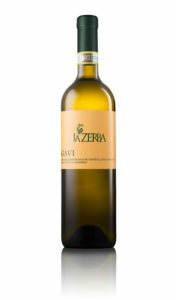 A well structured wine with a certain acidity that gives a fragrance and freshness typical of the products from this region. 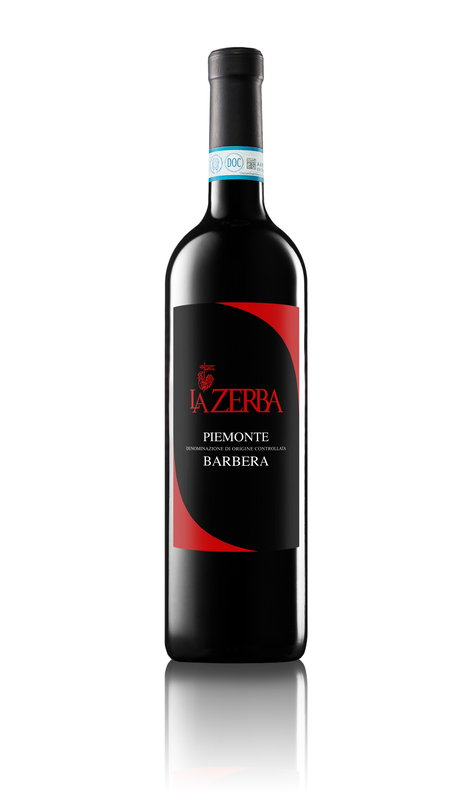 The color is ruby red, it has a vinous perfume with scents of ripe fruit, and an intense and harmonic body. Matches well with second courses. Method of picking: Exclusively by hand in crates. Duration of fermentation:approximately one week at a controlled temperature of 26° C.